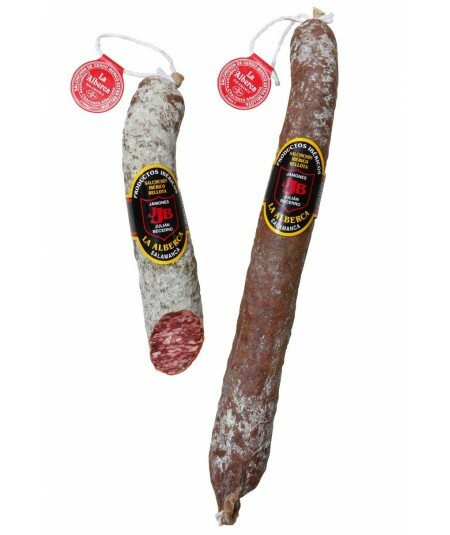 The Spanish salchichón from Guijuelo is one ofinternational delicatessen produced in Guijuelo. 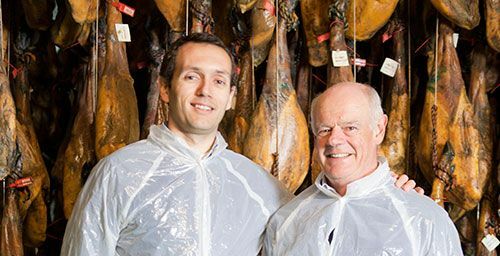 An international and classic Spanish product with a supreme taste. 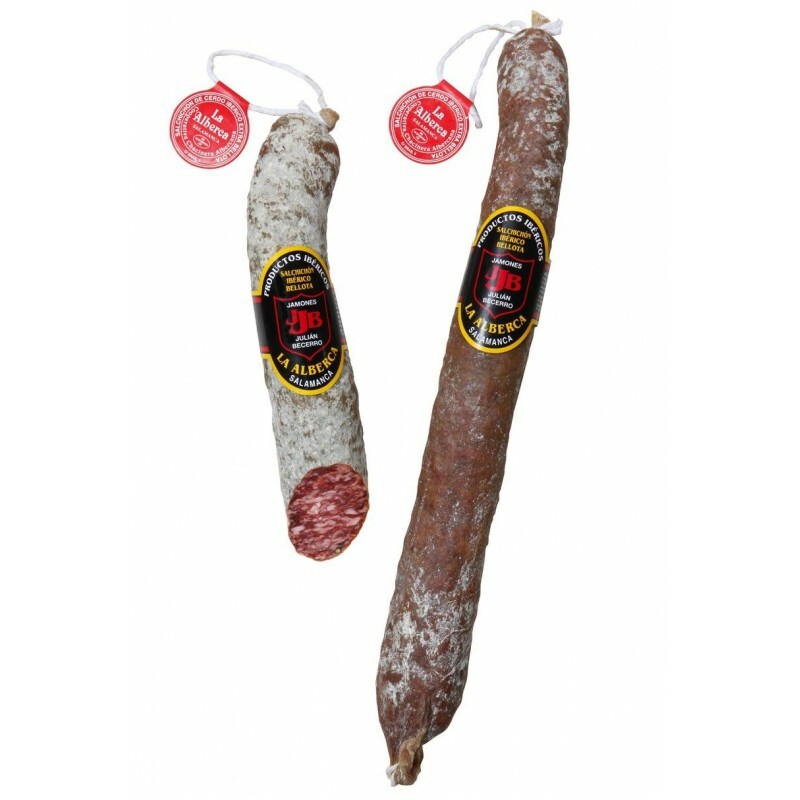 Delicious Spanish sausage made with salt, species, and pepper producing such special taste. 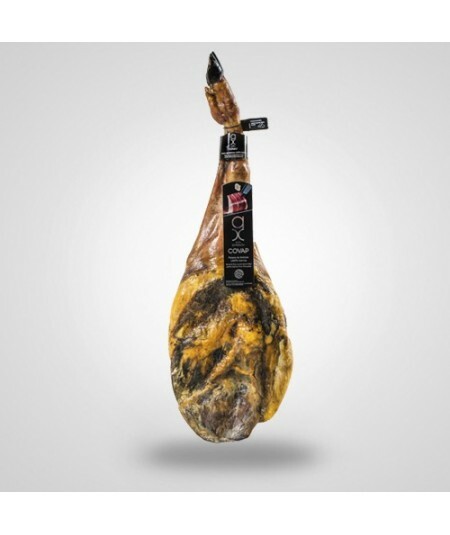 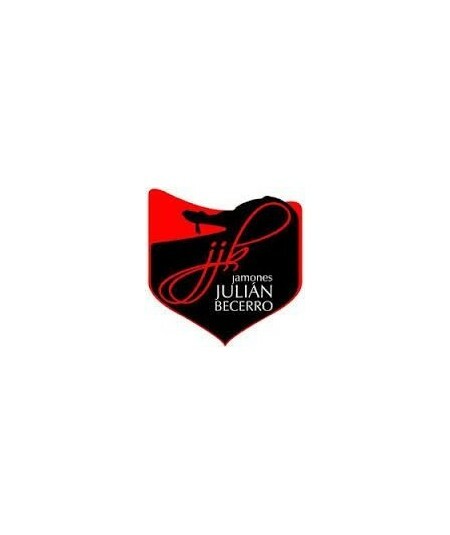 The Guijuelo salchichón is made from iberian pigs fed with acorn in freedom in Andalucía and Extremadura dehesas and later produced and healed in Guijuelo village, resulting in one of our finest and most demanded products.